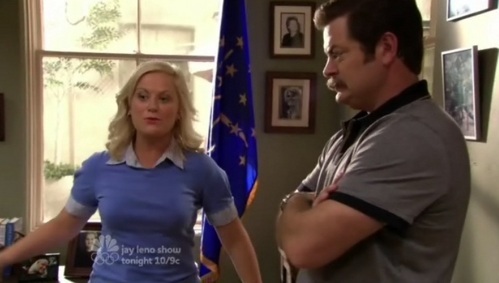 favoriete "Parks and Recreation" ship? favoriete pairing that never happened? Ben and Leslie's wedding was my least favoriete wedding on parks and rec. I hated it because it was out of the blue and quick. u might say that Andy and April's of Ron and Diane's weddings were the same, but Ben and Leslie's wedding was at least planned. At least Andy and April's was not one bit planned and that added a bit of excitement. I was also really looking vooruit, voorwaarts to having some people reunite, like Mark. Don't get me wrong, I loved that they got married, but I would have liked it in a better way. artikel and lijst (with badges & gifs) door Isis Madrid for Good.is. 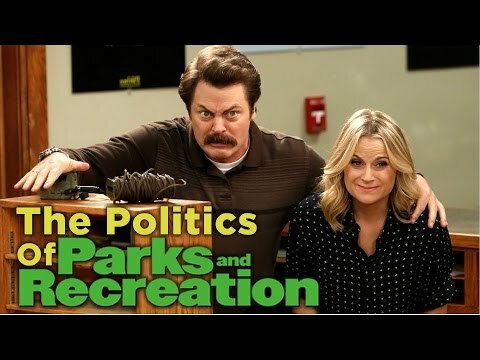 a video was toegevoegd: The Politics of "Parks and Rec"
What song does Leslie perform at the beginning of S02E01- Pawnee Zoo? toon is even better the seconde time.